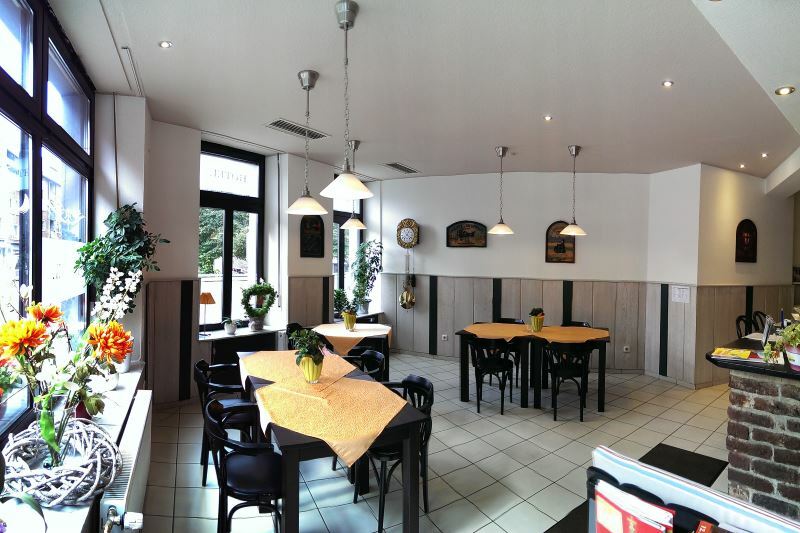 The rooms at the Hotel Klenkes have modern laminate floors, a flatscreen TV and a private bathroom with shower. The double rooms and apartments feature large windows and a spacious layout. A rich breakfast buffet is served every morning in the traditional breakfast room. A range of bars, restaurants and cafés are within a 10 minute walk from the hotel. 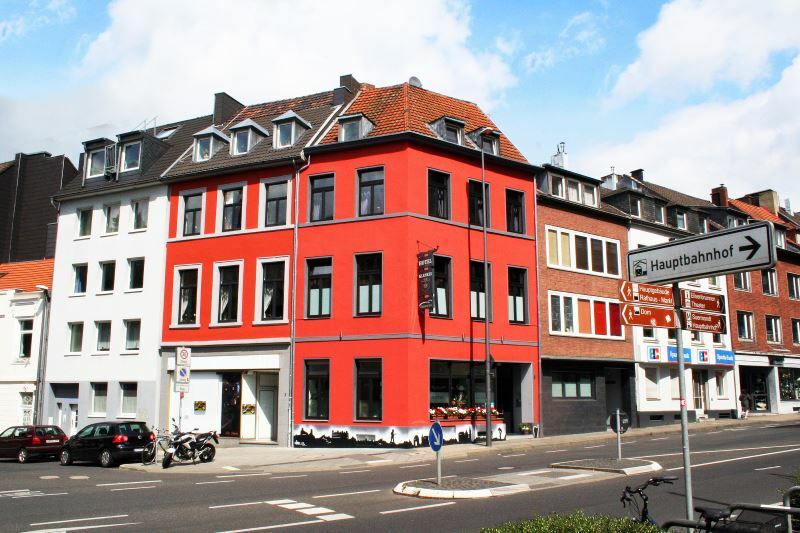 Aachen is known for its historic architecture as the Aachener city hall built in 1330. 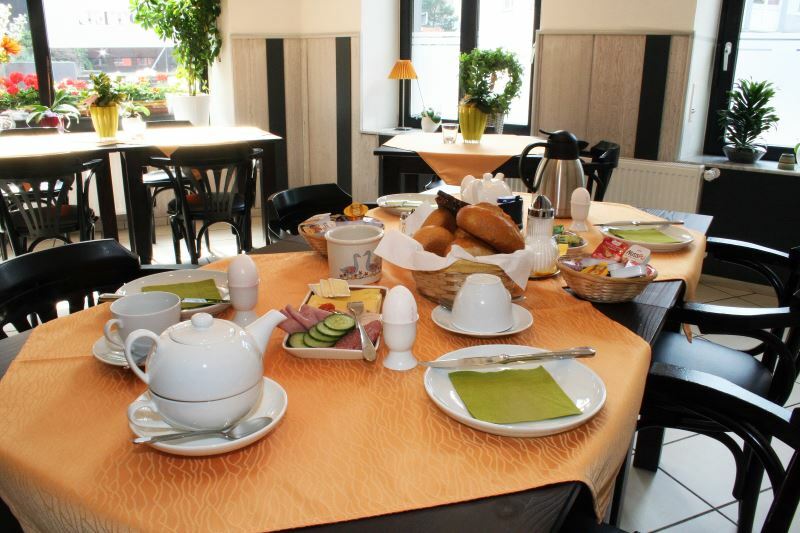 The hotel Klenkes is 50 meters from one of the city parks, the Elise garden, away.